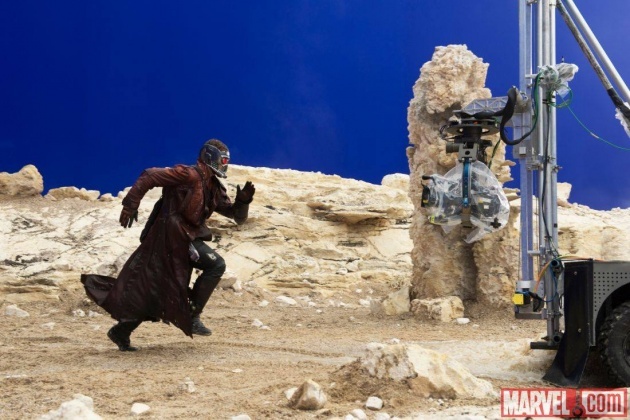 Marvel Studios released online 3 new images for their latest film from Phase 2, Guardians of the Galaxy, showing some behind the scenes moments. 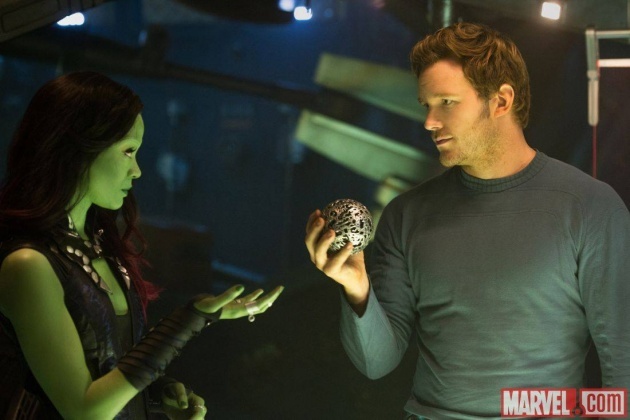 Directed by James Gunn, Marvel's Guardians of the Galaxy, will come to U.S. theaters on August the 1rst, 2014. I've been excited for this for years. Can't wait. This looks well good. 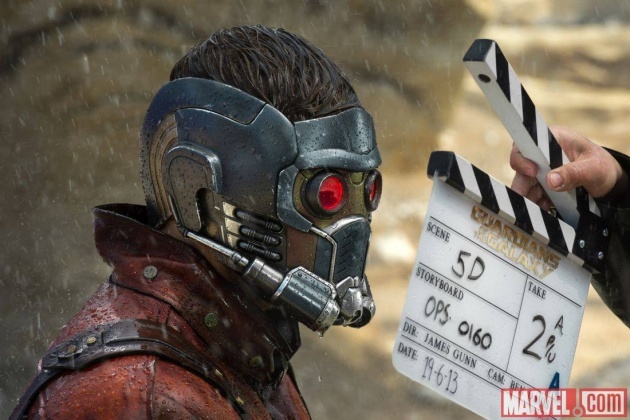 Can't wait to see it!